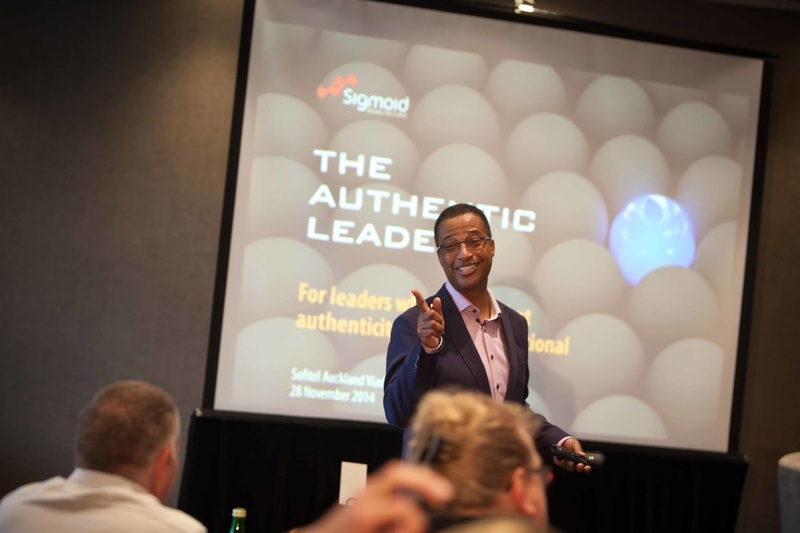 Harold Hillman, BEST-SELLING AUTHOR and LEADERSHIP COMMENTATOR, presents The Authentic Leader - an intensive one day forum, designed for leaders who want to understand the essence of authenticity and how being connected to a deeper sense of purpose can make your leadership far more compelling. As a clinical psychologist who became a business executive and director, Hillman weaves a myriad of personal and professional experiences and case studies into rich discussions and opportunities for personal reflection. You will leave with a better grasp on why authentic leadership is imperative in today’s business environment. 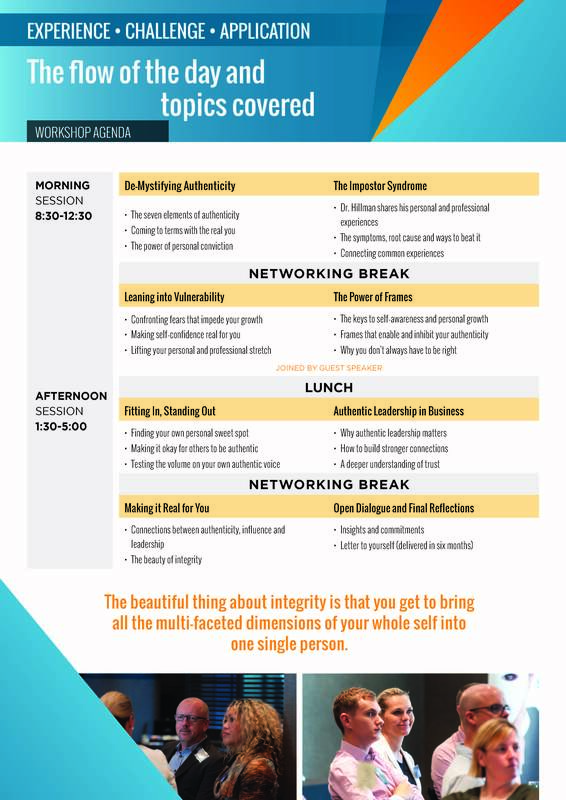 This forum is designed for leaders who would like to go deep around their own thinking to understand authenticity. Hillman is the author of two books: The Impostor Syndrome (2013)and Fitting In, Standing Out (2015). Hillman also provides weekly leadership commentary on Radio Live’s Sunday Morning Program. Well-established within New Zealand’s commercial, public and non-profit sectors, he challenges New Zealand’s leaders to use the strength of their own authenticity to generate more passion in others. 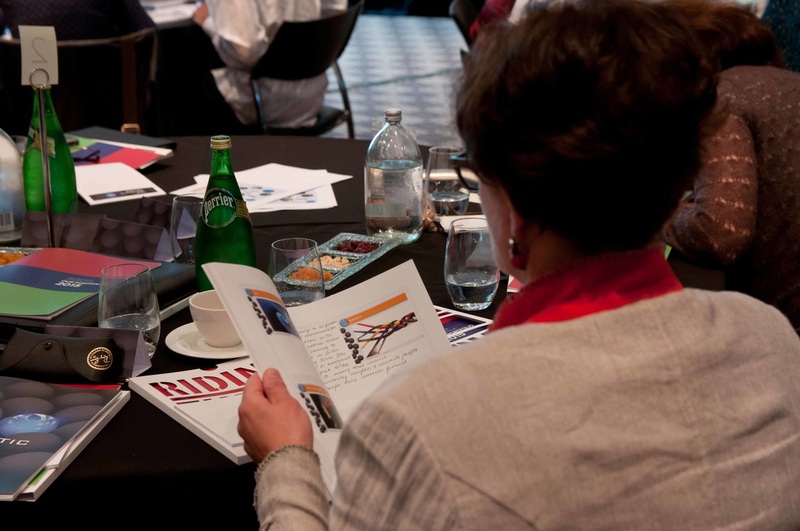 In this one day forum, Hillman will lead a number of discussions that bring clarity and personal connection to authenticity and why it makes such a tangible difference in a leader’s success. 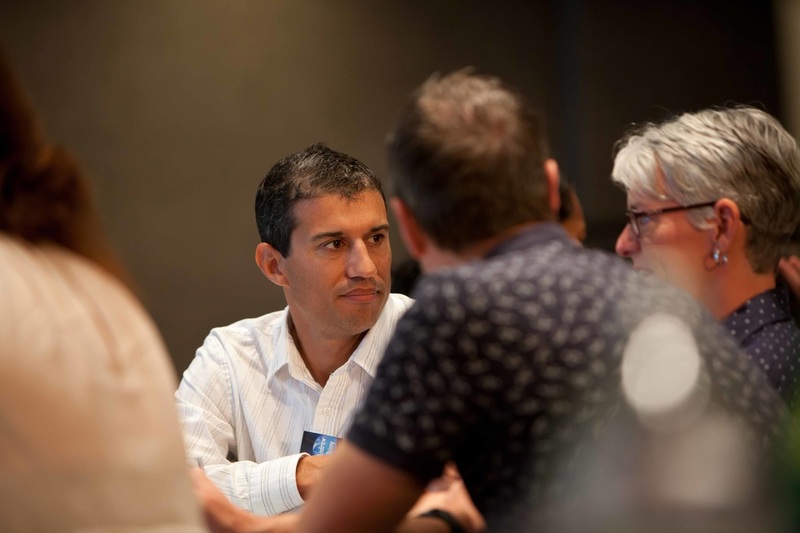 The day is designed for group interactions, open dialogue, networking, personal reflection and every participant making a commitment that you'll be able to track in six month's time.